Mbanq’s Gen2 DigitalCore ABOS v6 is currently undergoing a wide User Acceptance Testing in several EU and non-EU Banks. UAT marks the last phase of testing prior to releasing Mbanq’s advanced banking software to production, as a collaboration between the v6 project team and the end users (banks). After 12 months and more than 35,000 hours of work (ABOS v6 project team: programmers, testers and banking experts) the moment of the final release of the new Advanced Banking Operation System into production is very near. Moving to the latest technology is the biggest change in ABOS since its introduction in January 2004, comparable with versions v1 to v5. 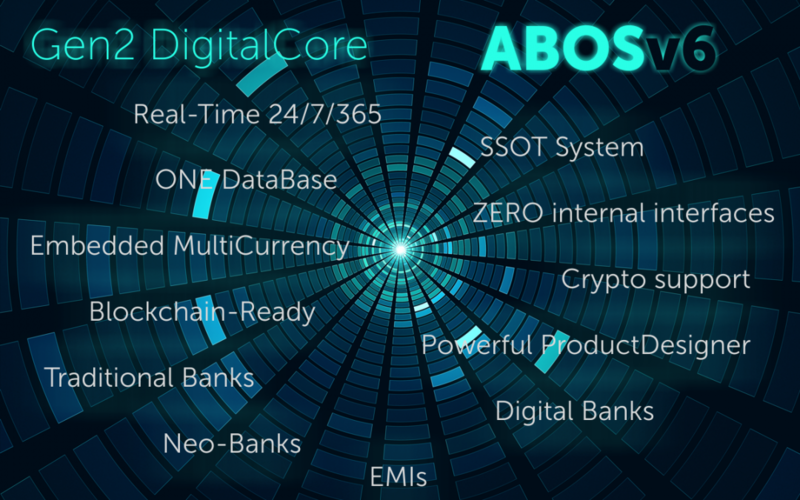 Together with added functionalities, optimized processes, and improved UX, one of the main benefits of ABOS v6 is the speed of all new development on the new DigitalCore platform, which makes us as a vendor a lot more efficient. The platform now allows significantly faster changes, and the team that now supports the system is increasing considerably. In figures, this means that we will be able to complete new projects at up to 30% less expense and up to 40% faster than ever before. 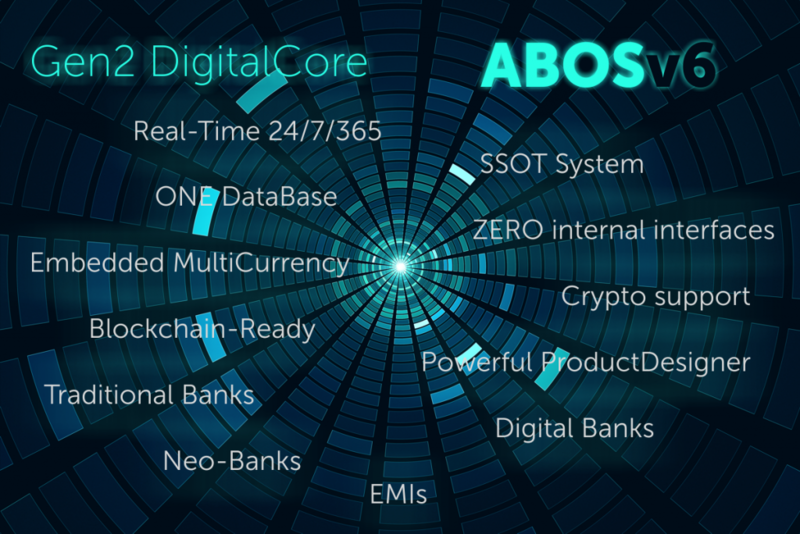 ABOS DigitalCore covers the entire banking business with consistent seamless service across all Channels and is a platform verified and confirmed in various financial institutions, with 99.99% „up-time” in the past 14,5 years of 24/7/365 production environment!